English, Spanish, French, Dutch, and Papiamentu. 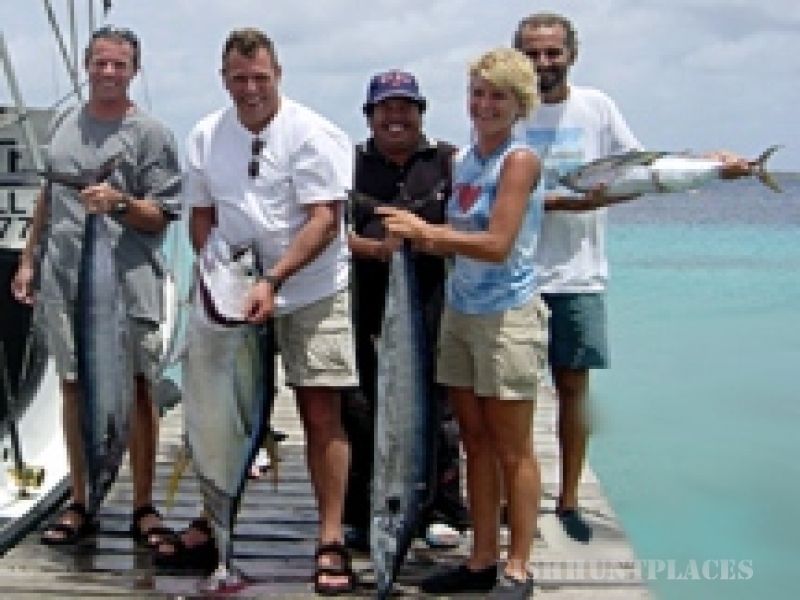 Captain Chris Morkos is a native Bonairean, and has been fishing Bonaire's waters for over 40 years now. He consistently enjoys the highest average catch of all fishing boats, and has multiple tournament wins in both local and international competitions. Chris was Bonaire's first charter captain, and he has kept up to date with the latest improvements. His catches have been televised on ESPN, Dutch National TV, a variety of fishing shows in the USA and Europe, and have been print-published in Salt Water Sportsman, Fishing World, Caribbean World, Marlin, Florida Sportsman, Sport Fishing, Salt Water Fly Fishing, Best Fishing, and many other newspapers. Captain Chris is a member of the organizing committee and jury of the annual International Marlin Tourament on Bonaire, and is a member of the International Game Fish Association (IGFA). 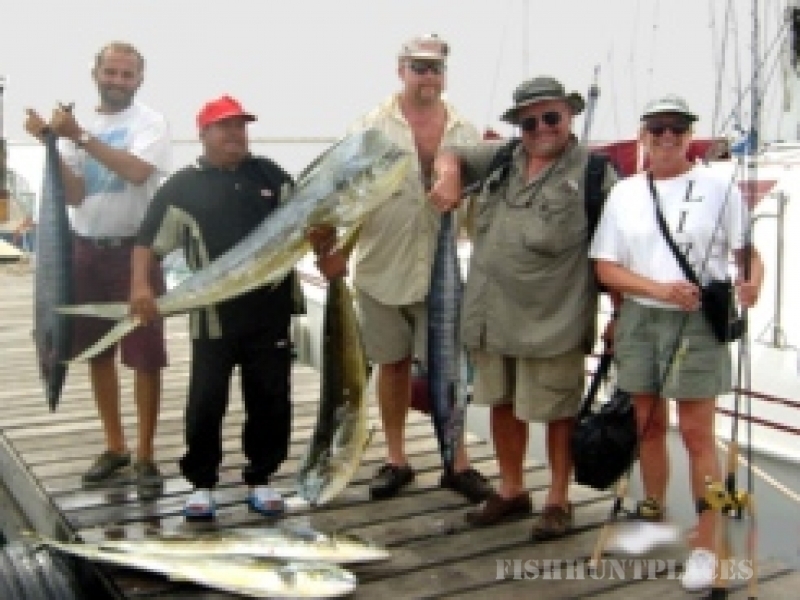 Annually, Piscatur is chartered by visitors from around the world during International Marlin Tournaments. Piscatur is proud to hold all local records for all types of game fish: Blue Marlin, White Marlin, Sailfish, Atlantic Spearfish, Dolphin fish, Wahoo, King fish, Yellow Fin Tuna, and Black Fin Tuna. Additionally, Piscatur has released more billfish than all boats combined! Captain Chris discovered and developed Bonefishing on Bonaire and to date has been Bonaire's only guide for 30 years. Chris is fluent in English, Spanish, French, Dutch, and Papiamentu.